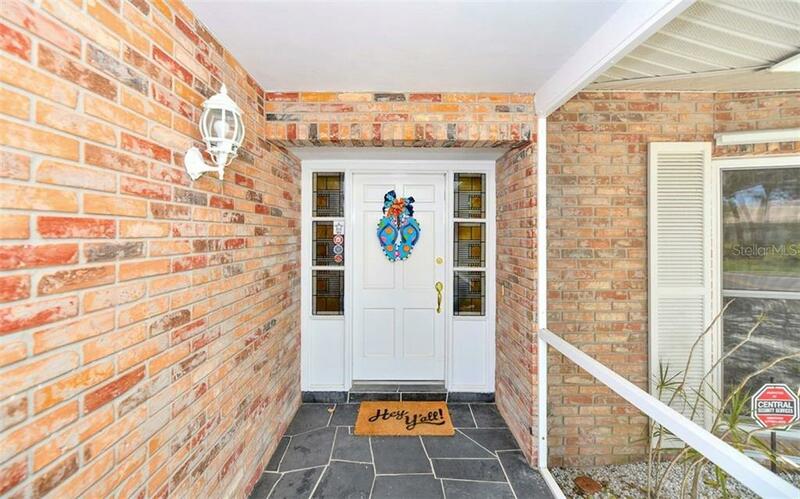 Ask a question about 5327 Shadow Lawn Dr, or schedule a tour. 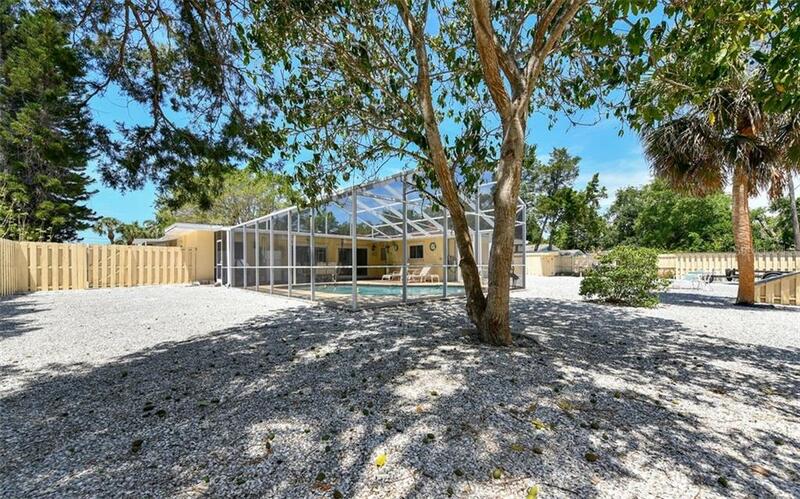 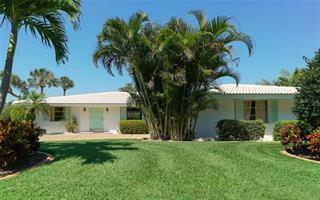 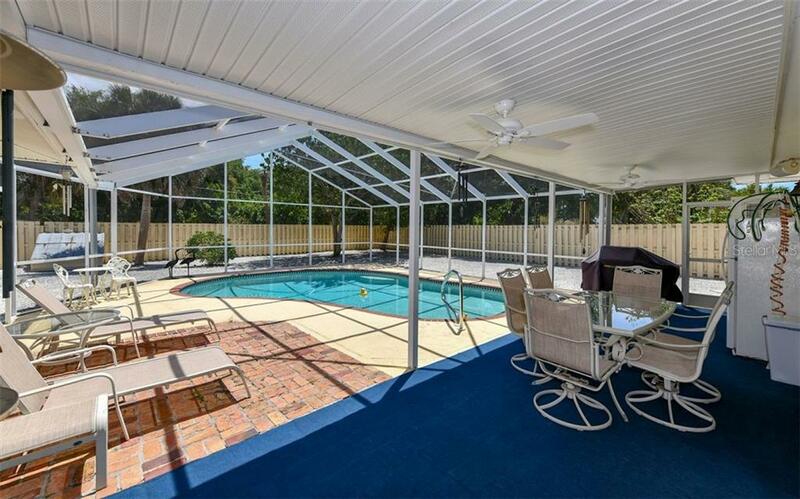 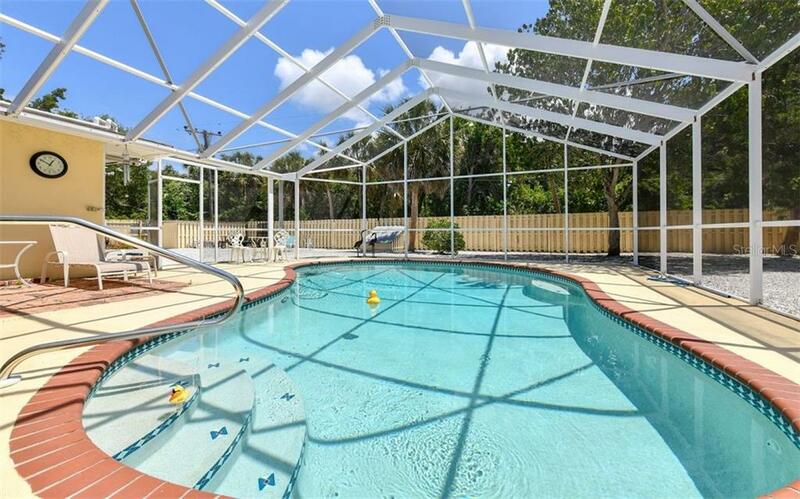 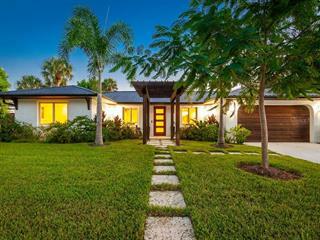 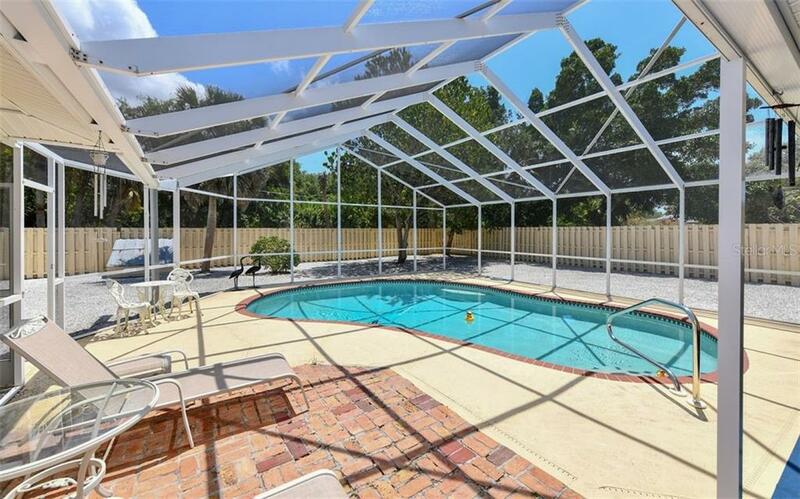 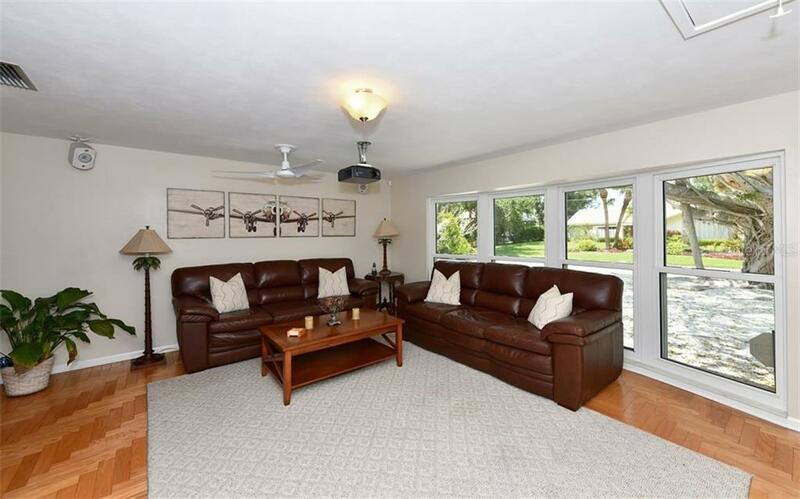 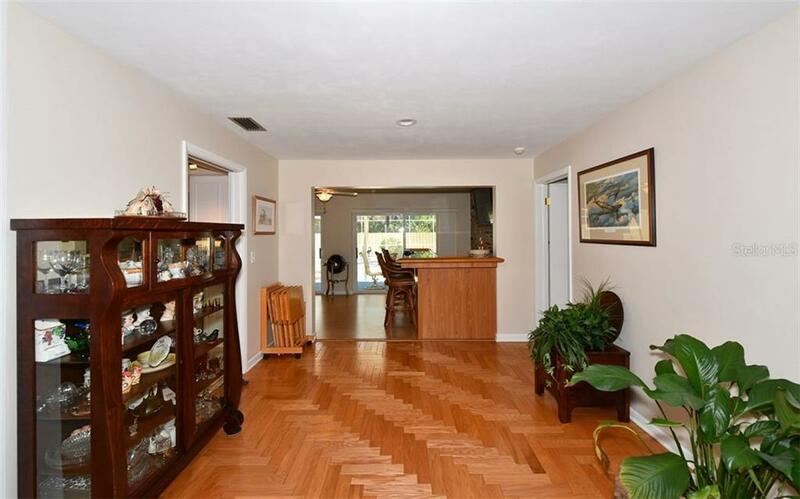 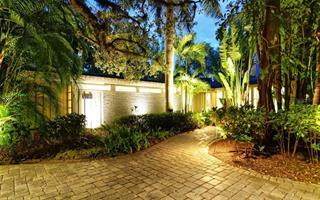 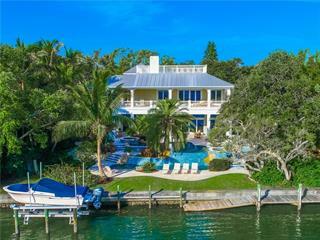 Live the coveted and idyllic Siesta Key lifestyle in this 4 bedroom pool home on an oversized 15,400 square foot lot. 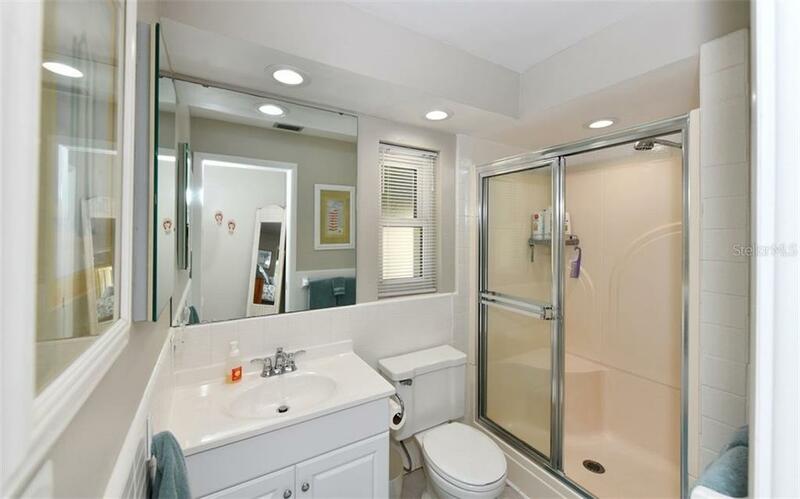 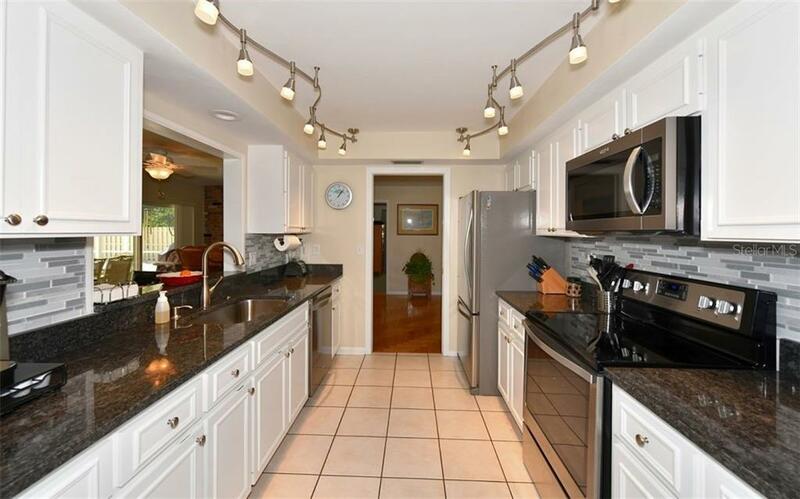 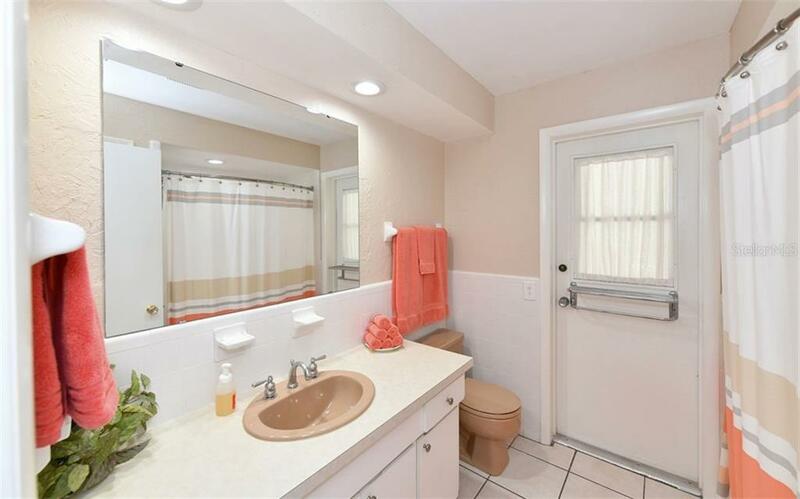 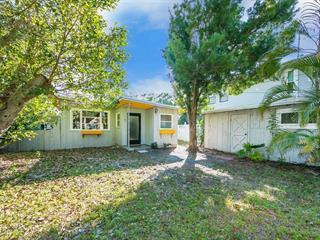 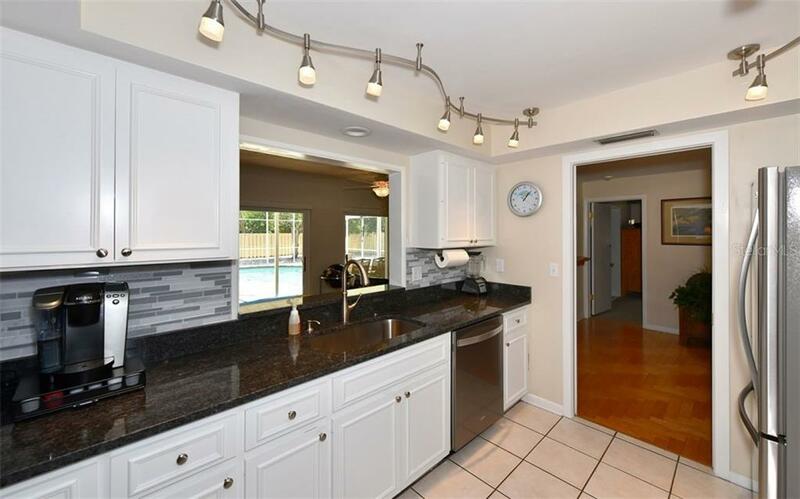 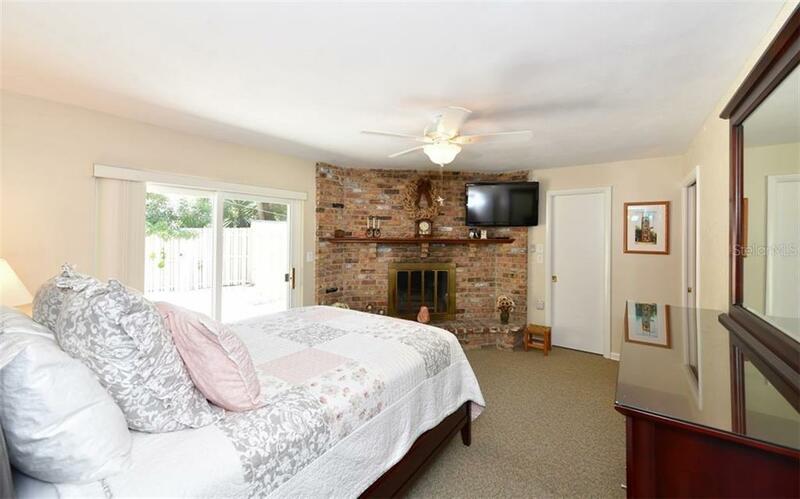 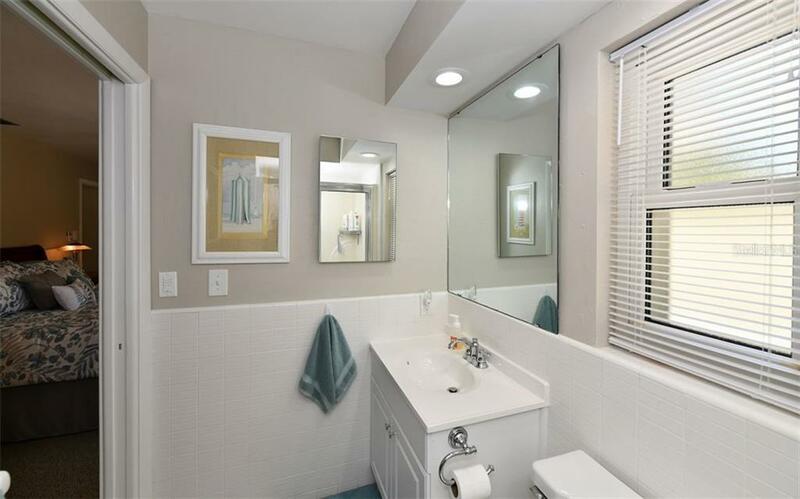 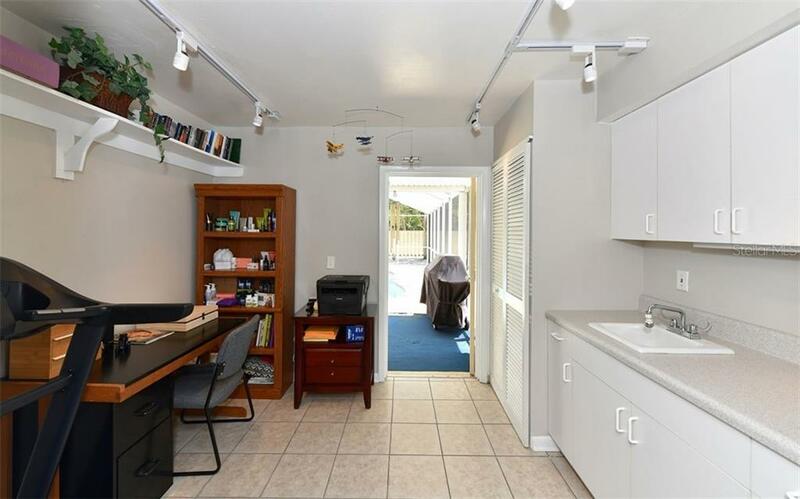 Laid back living comes to life with a 2018 kitchen renovation at the center of the home, new appliances, 2 master su... more.ites, a den off the main master suite, 2 additional bedrooms, 3 baths, and a built in bar in the bonus room overlooking the sparkling, solar heated and screen-enclosed pool and privacy-fenced backyard. 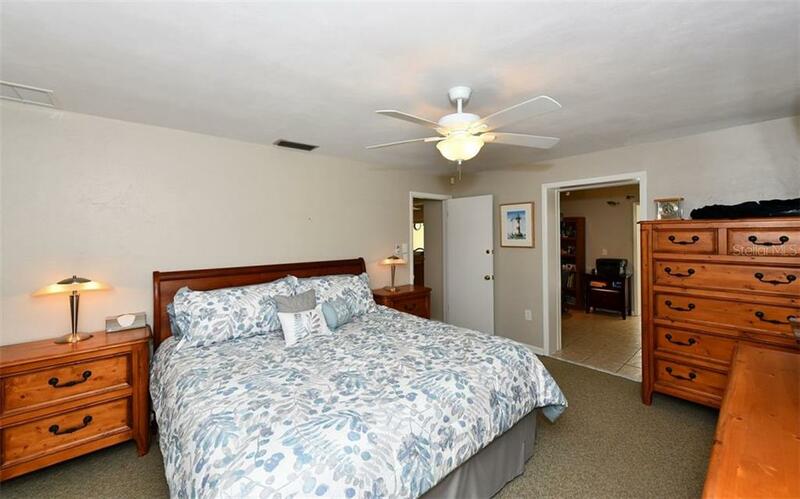 The second master bedroom and bathroom have been made handicap accessible. 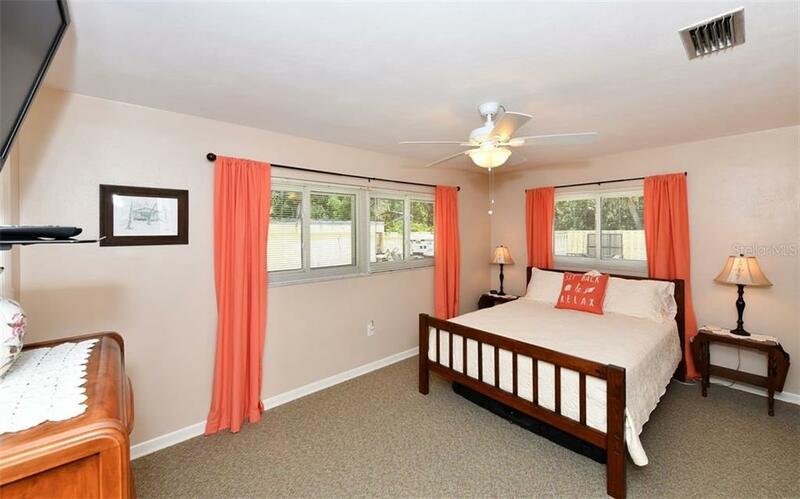 The residence is also incredibly energy efficient with newer insulated windows, 2015 HVAC, and a solar powered attic fan and 2016 water heater (with electrical back-up). 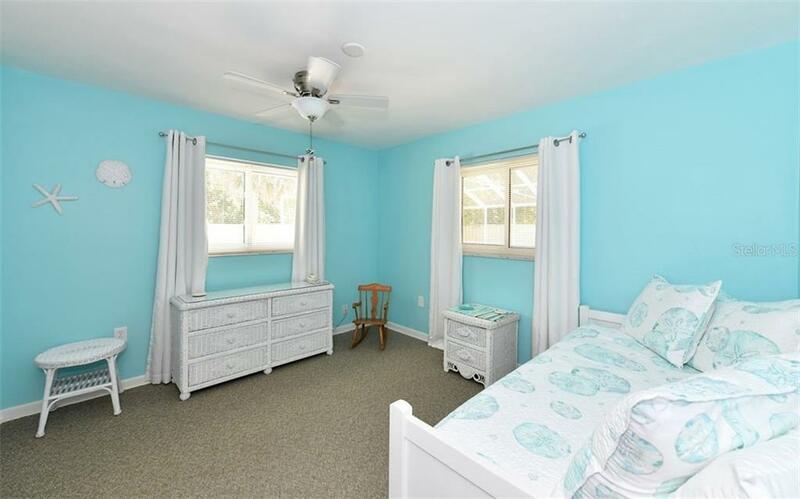 Other features include hurricane shutters, security system, and double insulated garage door. 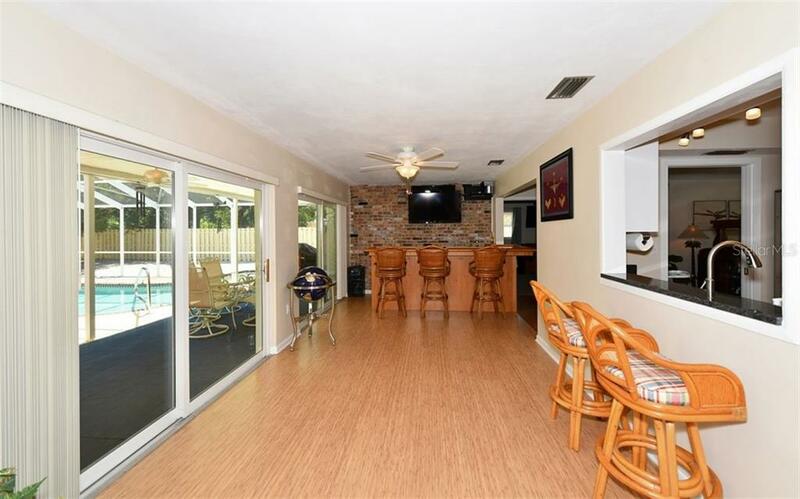 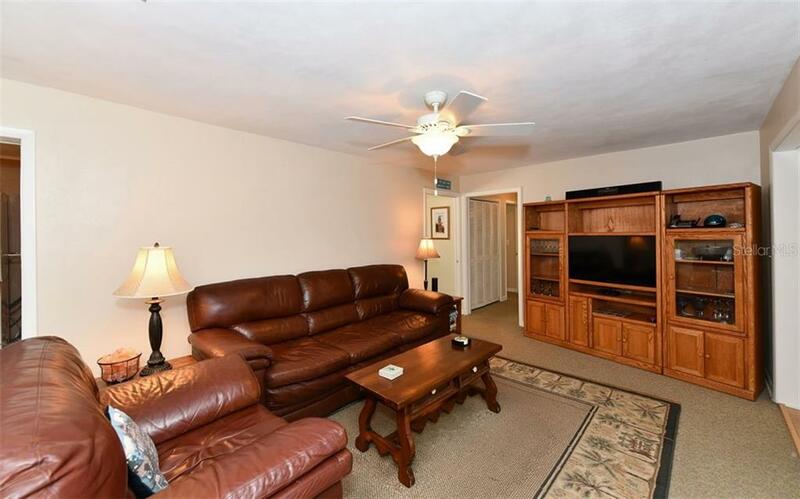 Four wall-mounted TVs, a projection TV, pool area refrigerator and grill are all included. 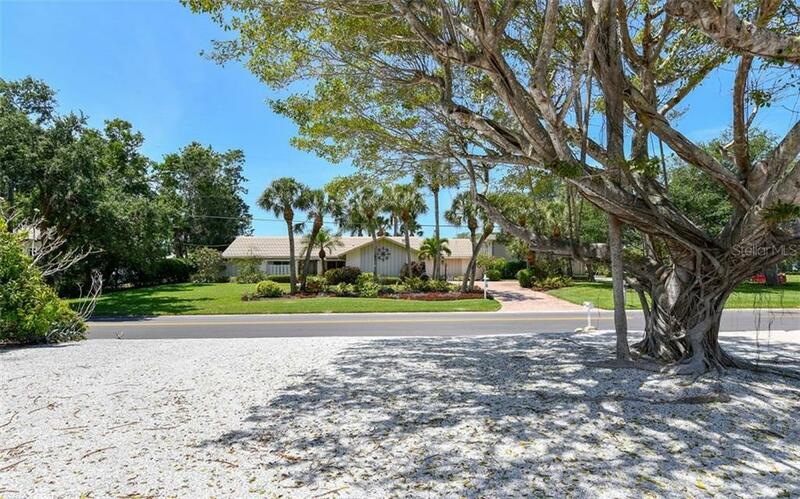 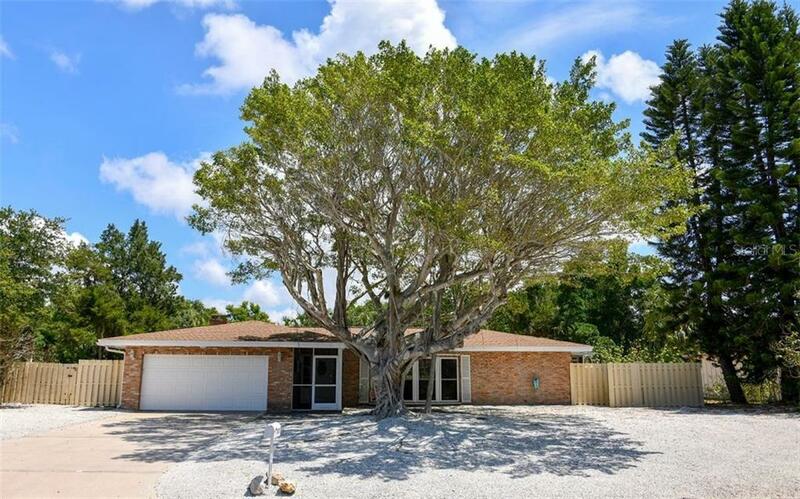 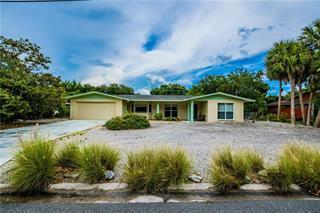 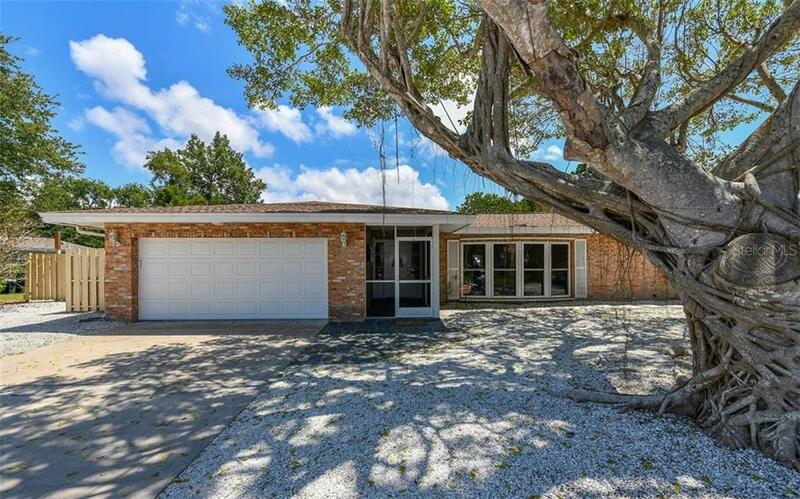 Only minutes from the Beach and Siesta Key Village, this low maintenance home will have you living like you are on vacation every day of the year. 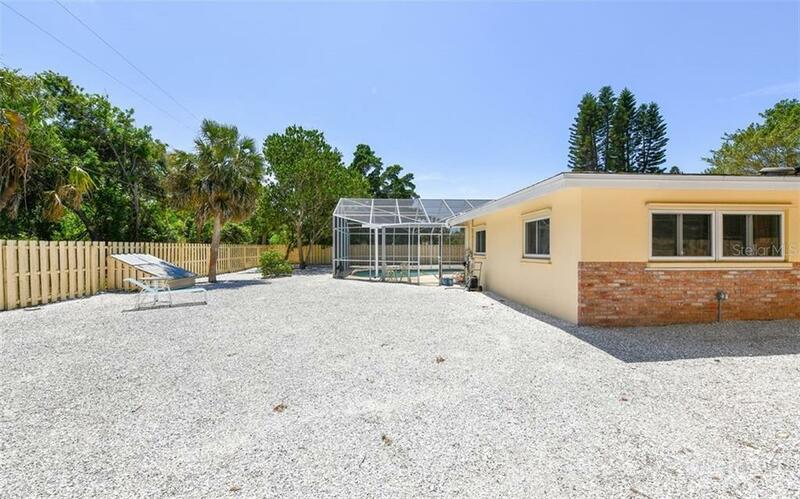 This exceptional retreat would also be a perfect second home or investment property, with 1 month minimum rentals allowed.